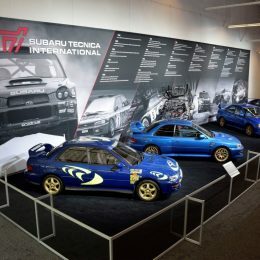 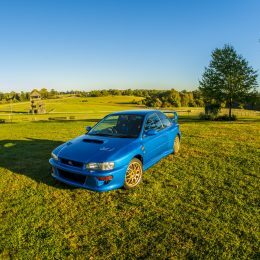 Subaru of America marked the 30th anniversary of the founding of Subaru Tecnica International (STI), the championship-winning motorsports subsidiary of parent company Subaru Corporation and developer of high-performance Subaru vehicles and parts. 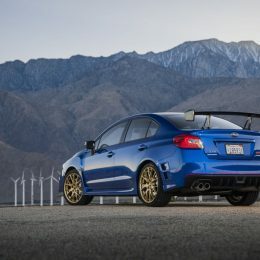 STI’s competition-proven engineering has been a critical influence on Subaru new-vehicle development, specifically the brand’s focus on driving performance that instills driver confidence. 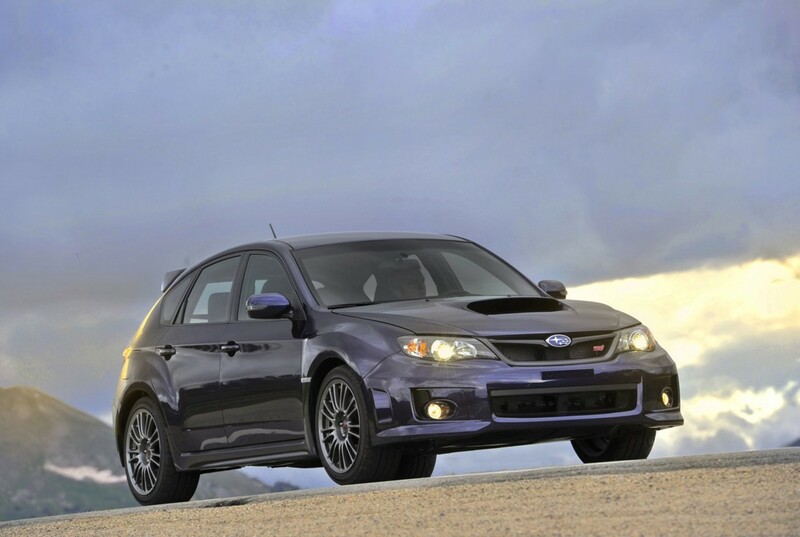 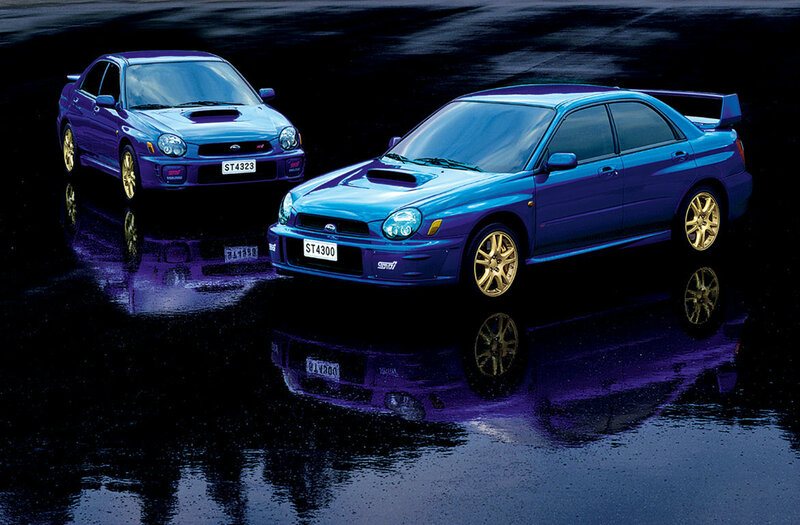 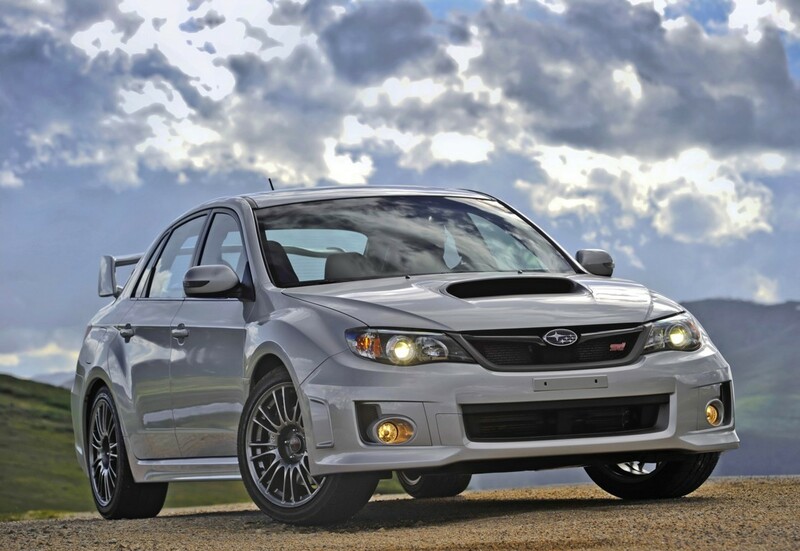 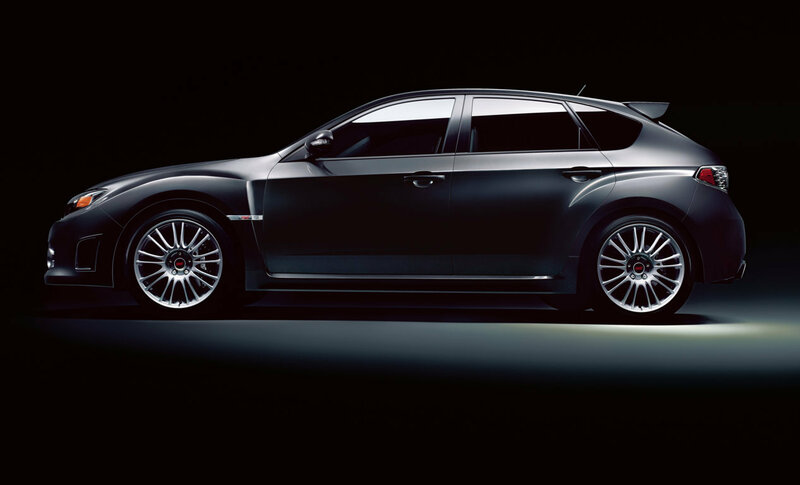 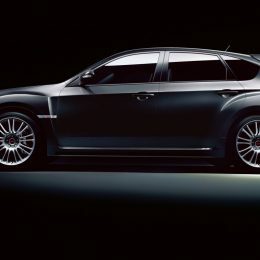 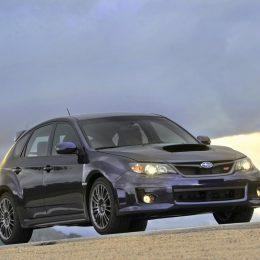 The WRX STI was the first STI model offered in the U.S. market (2004) and remains the Subaru’s performance flagship. 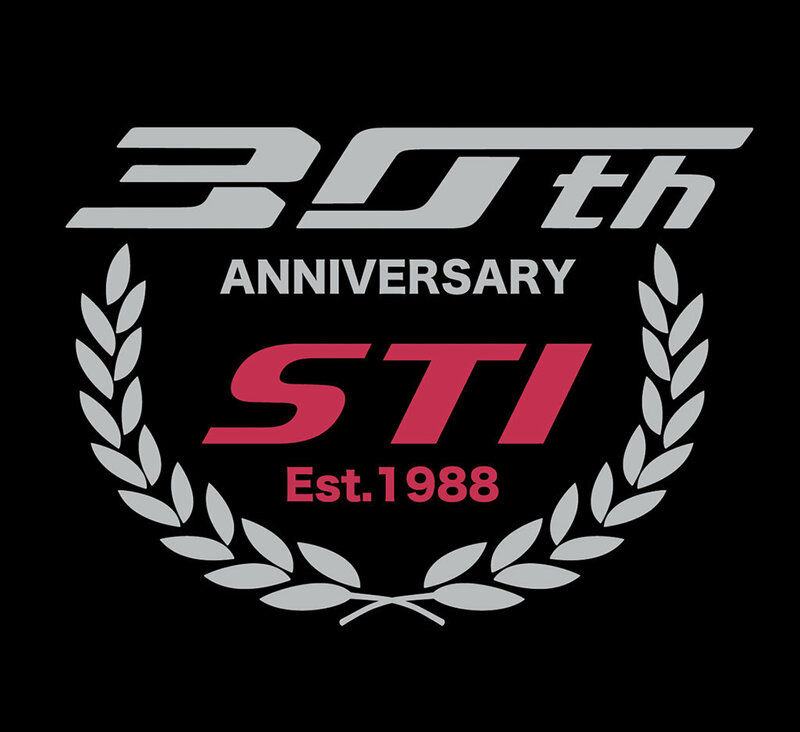 Since its inception on April 2, 1988, STI has taken Subaru to three World Rally Championships, 47 WRC overall wins, and four class wins in Germany’s 24-Hours Nürburgring. 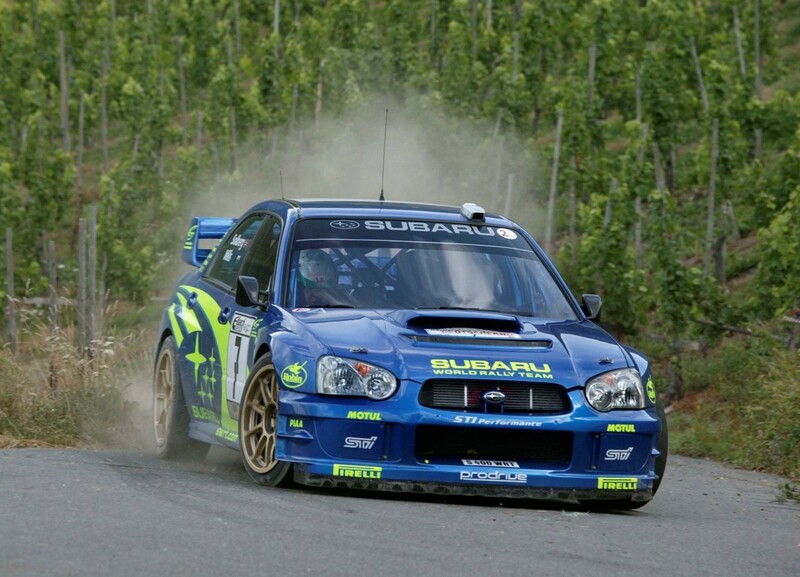 Rallying success continues, and STI will again return to the Nürburgring 24-Hour race in May. 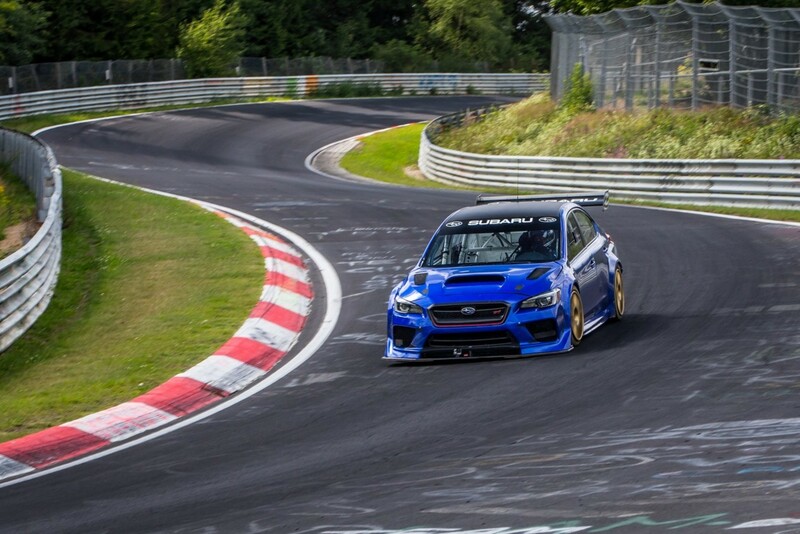 In July 2017, Subaru made history at the Nürburgring Nordschleife (north loop), setting the lap record for sedans at a stunning 6:57.5 with a WRX STI Type RA NBR with the help of Subaru of America and Prodrive. 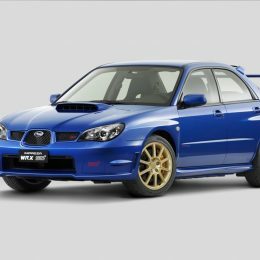 This car also set lap records at the Isle of Man TT and the Goodwood Festival of Speed hill climb, where it was third fastest. 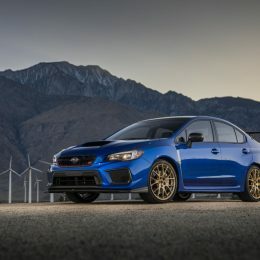 Subaru celebrated the car’s records by issuing the limited-production 2018 WRX STI Type RA (Record Attempt), with 500 units allocated for the U.S. 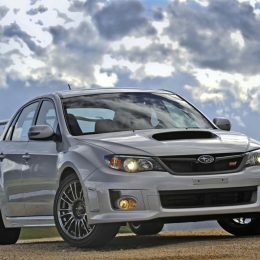 The 2018 WRX STI is the best-handling, best-performing STI yet, and the WRX STI Type RA ups the ante with more power, a carbon fiber roof, Bilstein® STI Sport Suspension and a modified Multi-Mode Vehicle Dynamics Control (VDC) system. 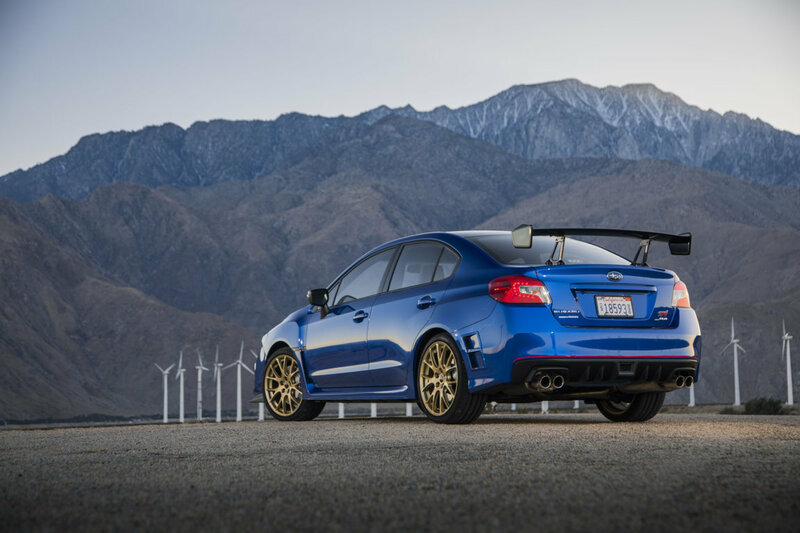 Also for 2018, Subaru is offering a limited-run BRZ tS (tuned by STI) featuring STI aerodynamic body design, STI-tuned suspension and 18-inch wheels. 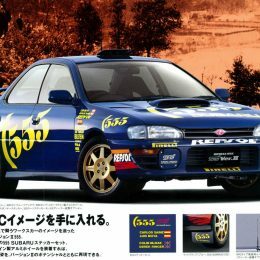 Subaru’s racing roots date to 1972, when a Leone model (GL in the U.S. market) competed in Australia’s Southern Cross Rally. 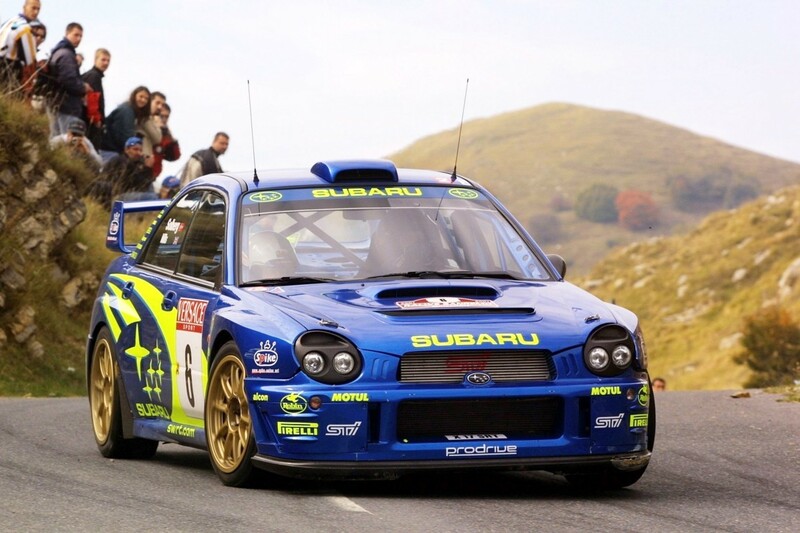 In 1980, Subaru made history with the first four-wheel drive car entered in the World Rally Championship (WRC). 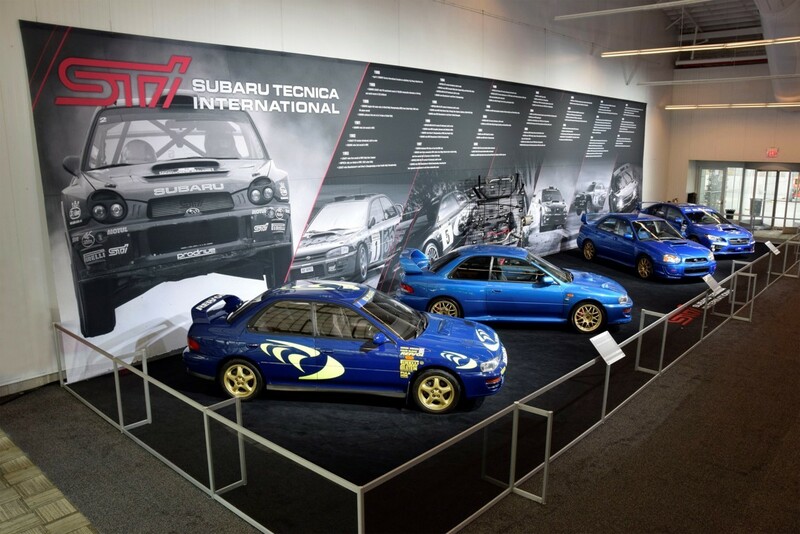 As turbocharged four-wheel drive Subarus were establishing a competitive presence, Subaru committed to competition and performance by establishing a motorsports and performance-development subsidiary, Subaru Tecnica International (STI). 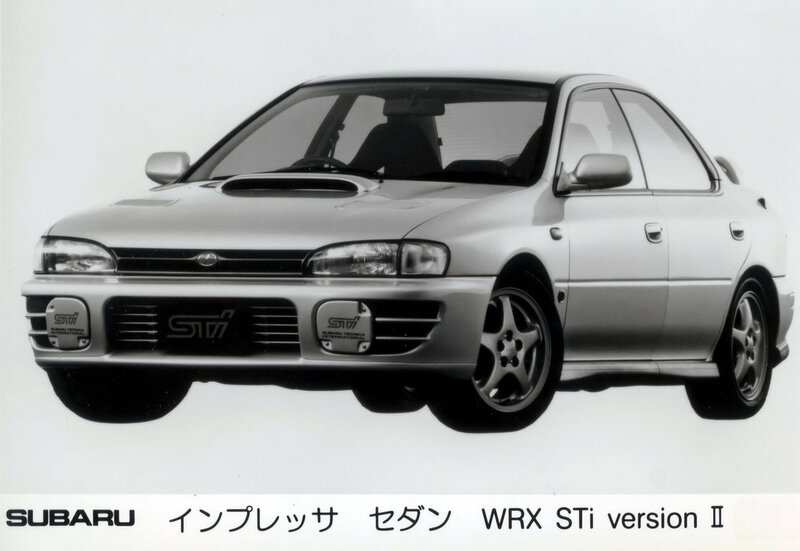 Guided by STI founder and president Ryuichiro Kuze, STI built its first car in 1989, the Subaru Legacy RS RA. 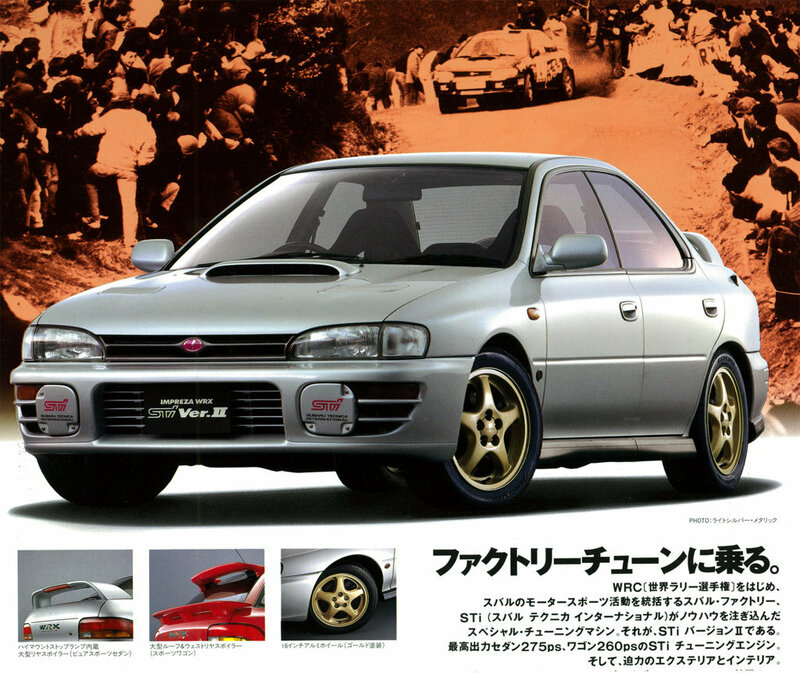 The RA featured modified suspension, brakes and a 220 HP turbocharged SUBARU BOXER engine. 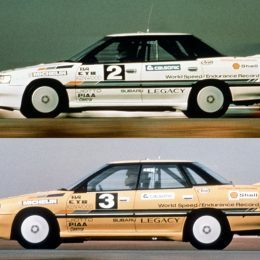 In January 1989, the STI-prepared Subaru Legacy Turbo, broke the FIA World Speed Endurance Record for 100,000km. 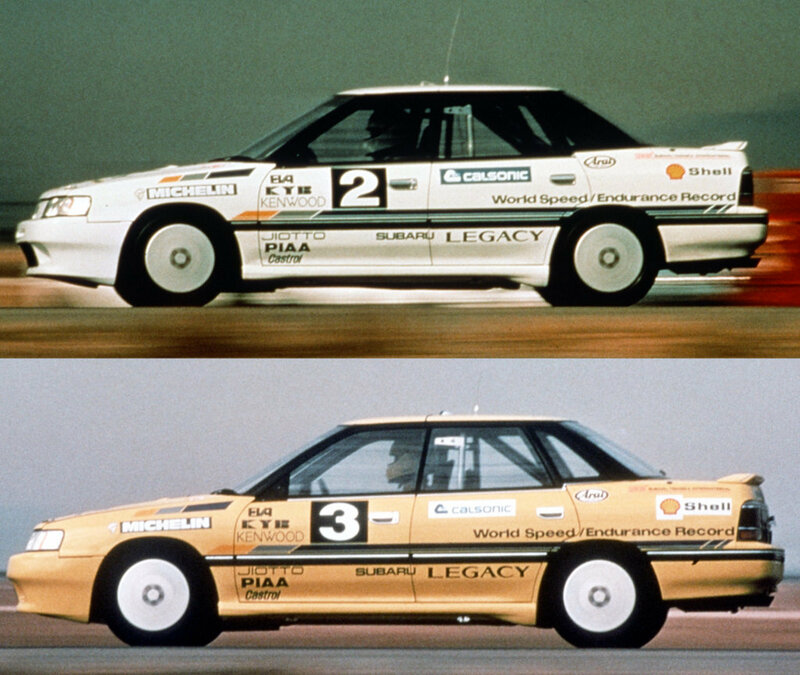 Over 20 days on a track in Arizona, the Legacy drove more than 62,000 miles at an average speed of 138 mph. 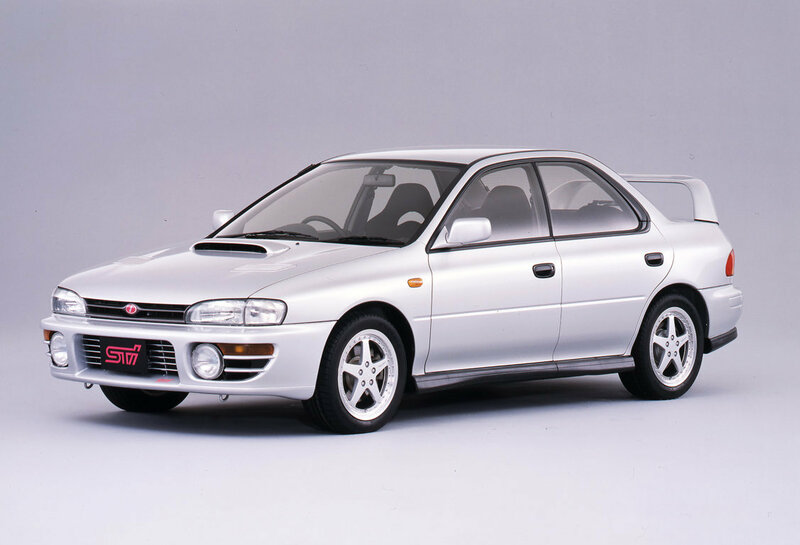 After a successful competition debut at the Safari Rally in 1990, STI set its sights on the World Rally Championship (WRC). 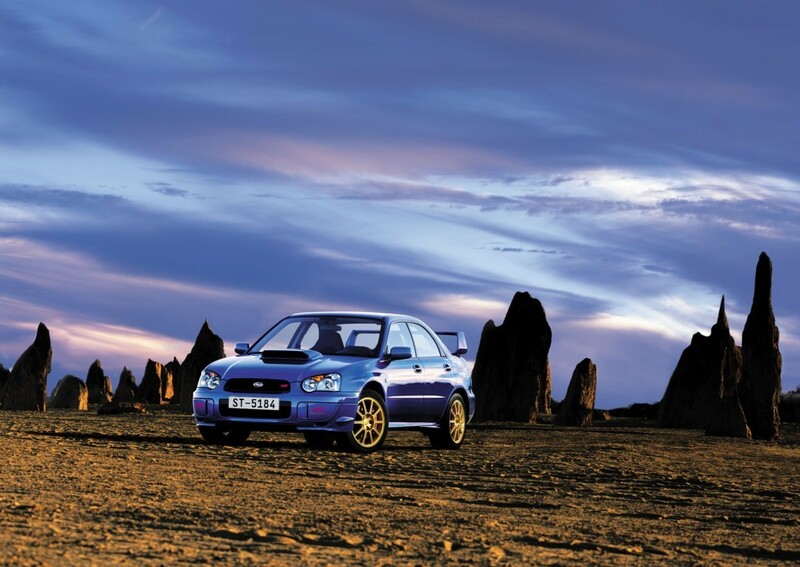 The Legacy became the basis for Subaru’s foray into World Rally Championship with Colin McRae as the driver. 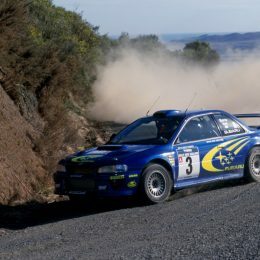 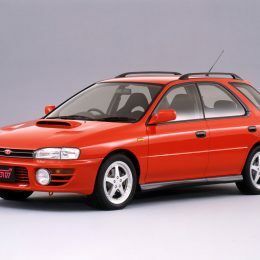 The Legacy recorded Subaru’s first win in 1993 at the New Zealand Rally. 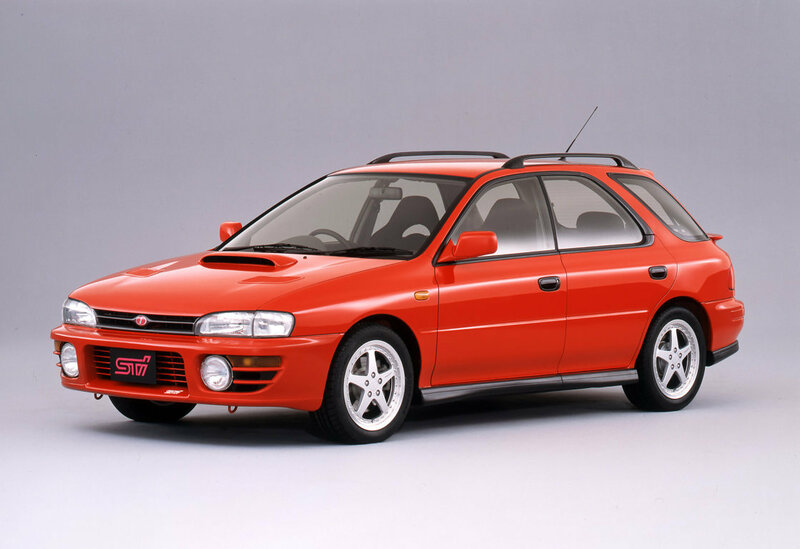 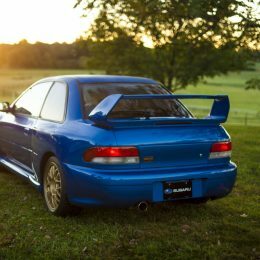 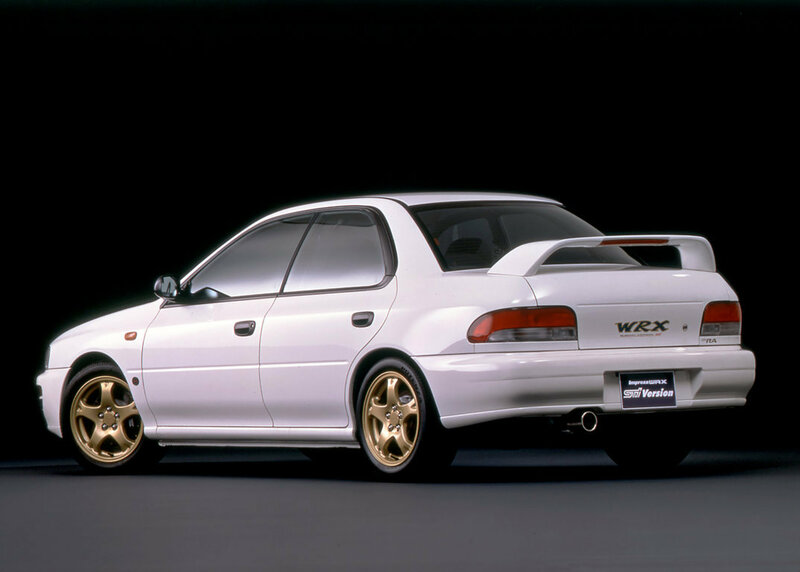 For 1994, STI switched to the compact Subaru Impreza, and a winning streak began. 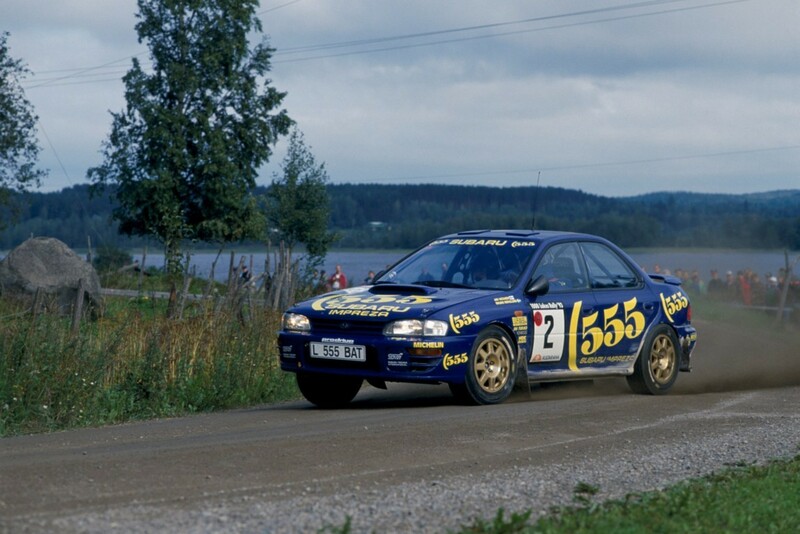 The STI team took second overall in 1994 and then won manufacturers’ titles in 1995 1996 and 1997, making Subaru the first Japanese company to win the WRC manufacturers’ championship for three consecutive years. 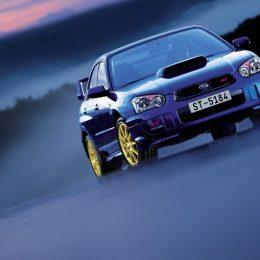 With 47 WRC wins, STI has led Subaru to more rally wins than any other Japanese manufacturer. 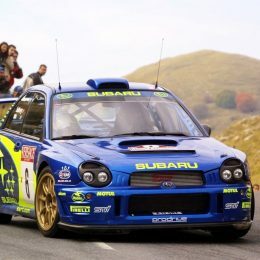 This achievement, coupled with the success of drivers including Colin McRae (1995 drivers’ champion), Richard Burns (2001 champion), Peter Solberg (2003 champion), and Toshihiro Arai (2005 and 2007 Production car WRC champion), has placed Subaru and STI among the most respected brands in rally competition. 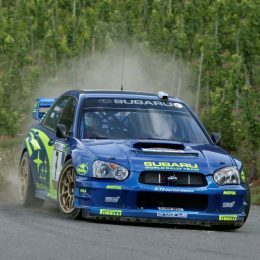 Subaru and STI continue to campaign and win in rallying and Global Rallycross around the world. 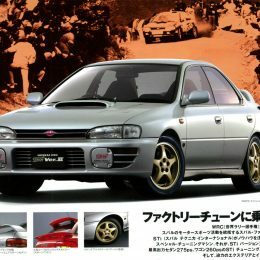 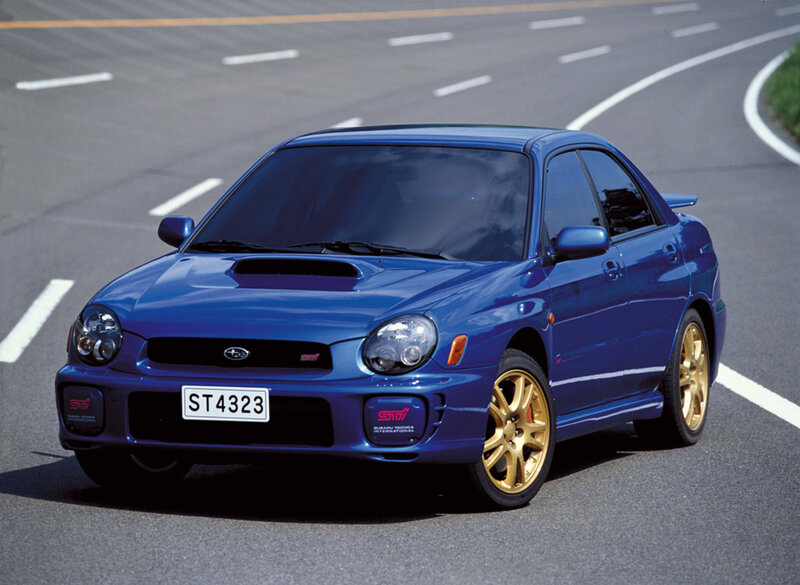 True to STI’s philosophy that racing should help make better production vehicles, a limited-production Legacy STI was offered in Japan in 1992. 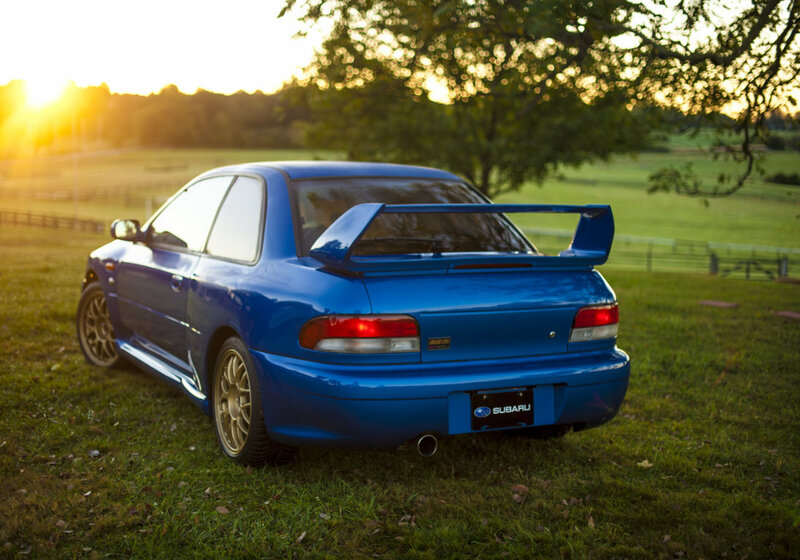 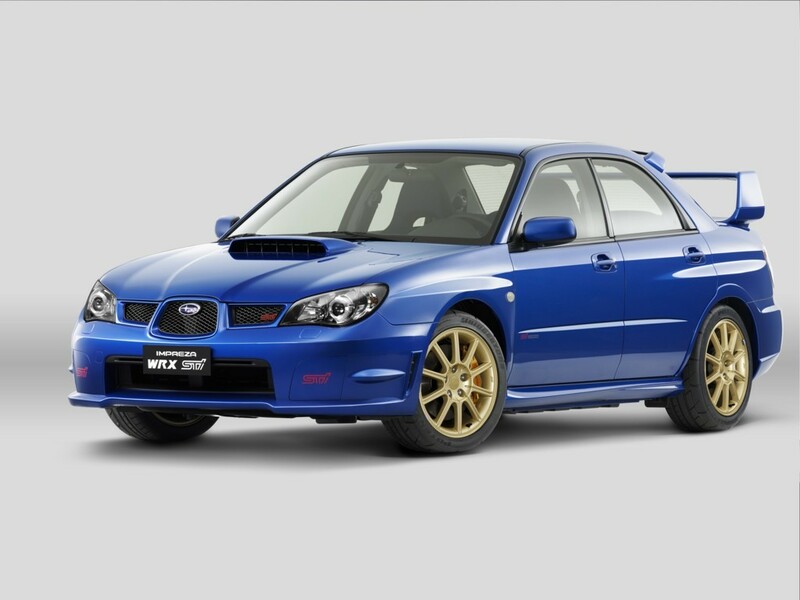 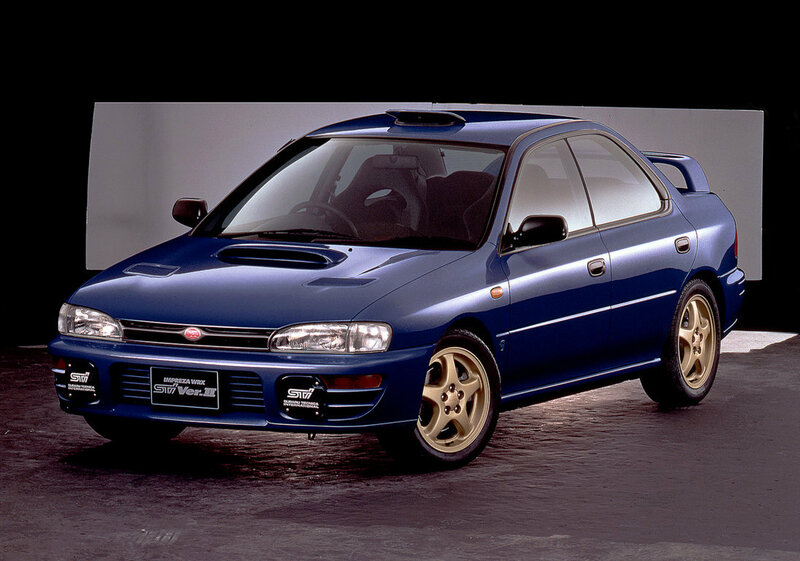 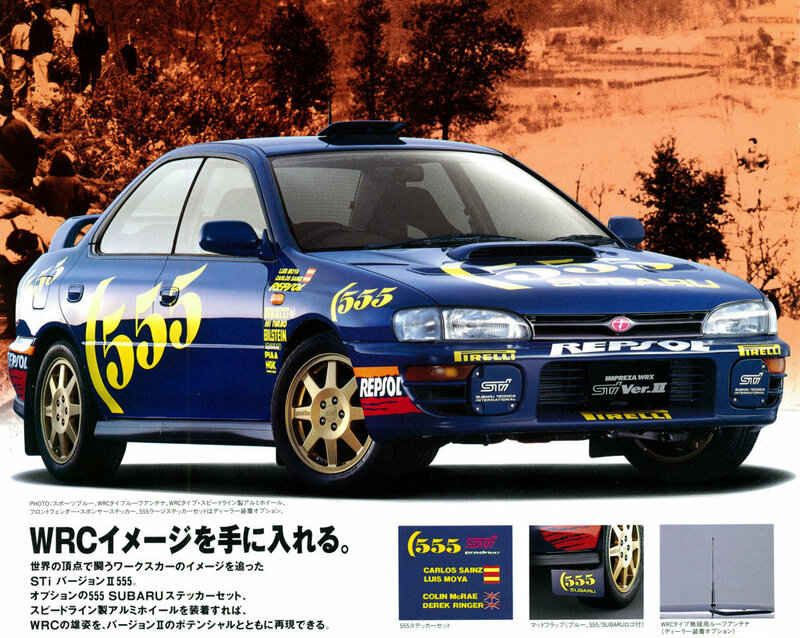 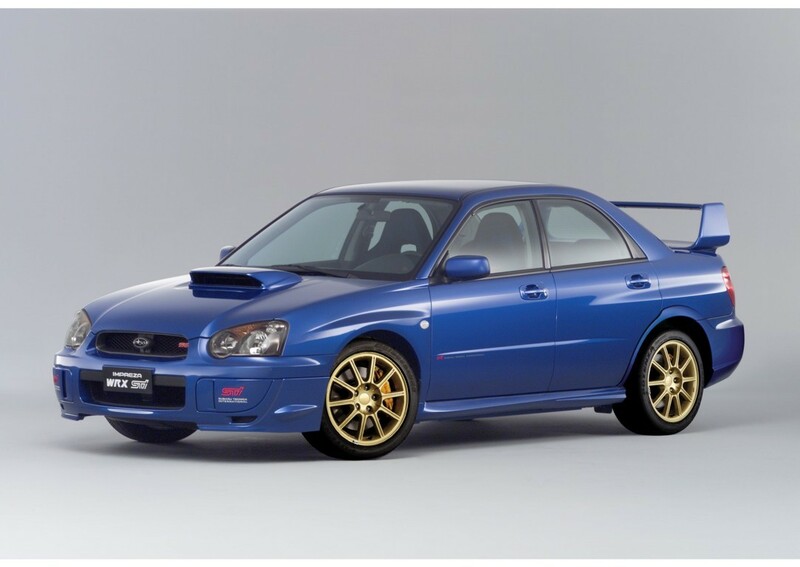 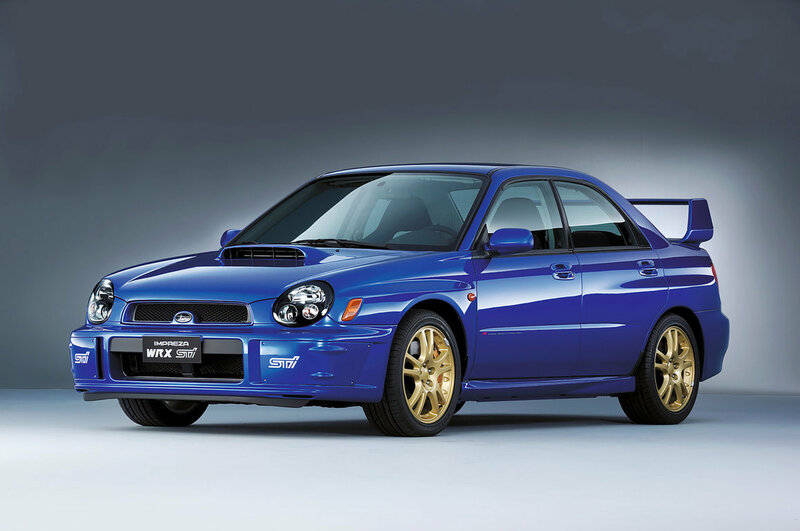 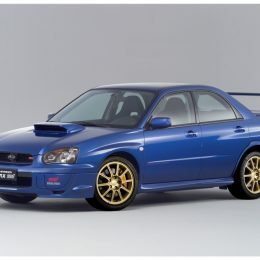 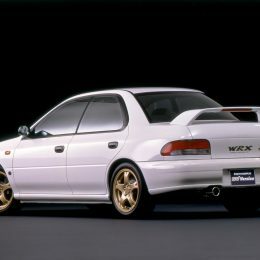 The first WRX STI followed in 1994, bringing rally-proven technology to the road. 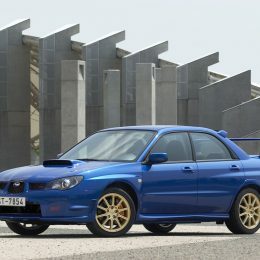 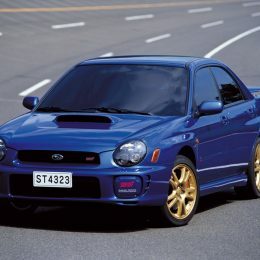 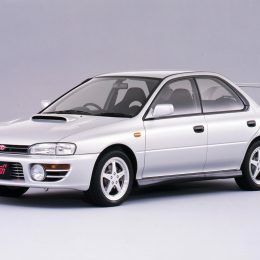 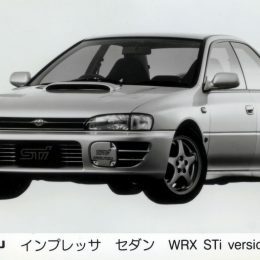 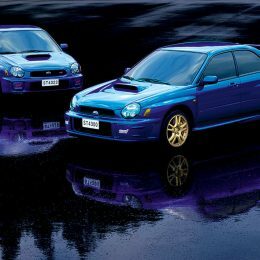 The Driver Controlled Center Differential (DCCD) version of Subaru Symmetrical All-Wheel Drive was introduced later that year in a different model called Impreza WRX Type RA STI. 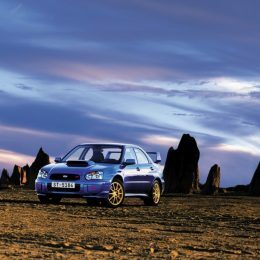 To commemorate its WRC championships, Subaru introduced the Impreza 22B STI for Japan in 1998, building under 400 of these rally-bred high-performance machines. 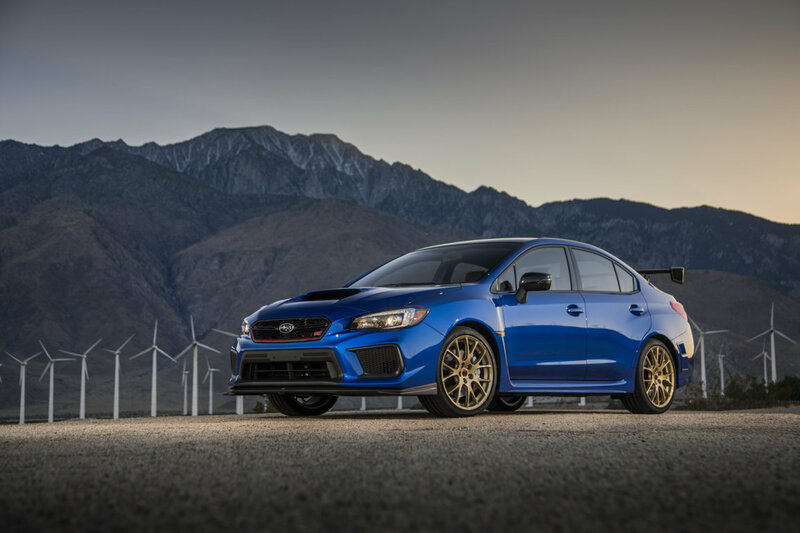 The car’s Sonic Blue Mica color and gold-color BBS® forged alloy wheels have become integral with the WRX STI’s identity. 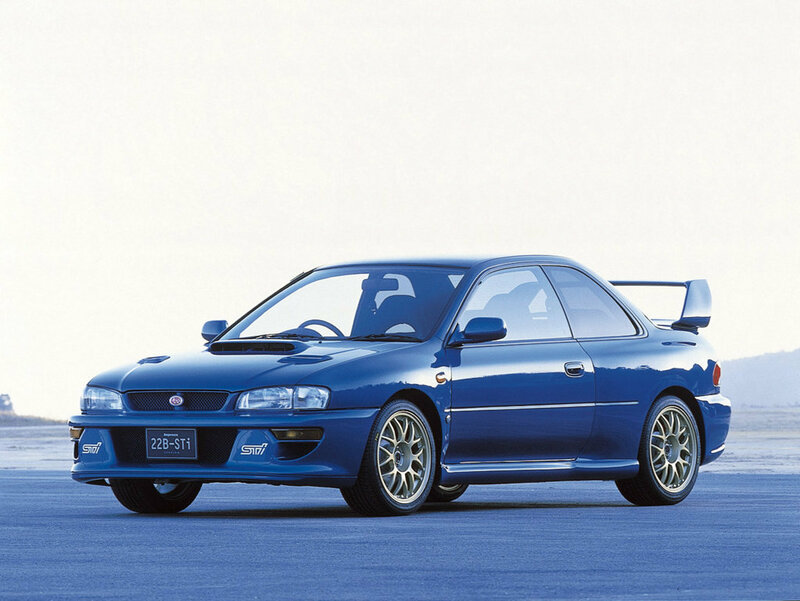 Powered by a 2.2-liter turbocharged BOXER engine conservatively rated at 280 horsepower, the 22B became a legend. 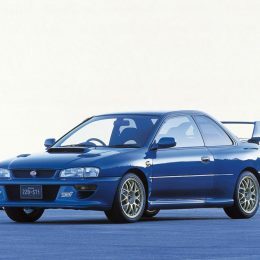 Many young car enthusiasts around the world encountered the 22B through video games, including Gran Turismo and Forza. 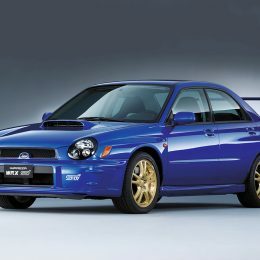 The 2004 WRX STI debuted in America with a turbocharged 300-horsepower engine, short-throw 6-speed manual transmission, DCCD All-Wheel Drive, STI suspension and Brembo® brakes. 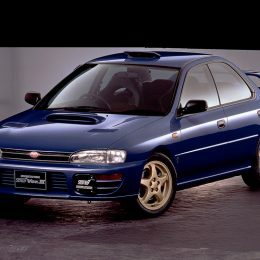 The car’s blistering performance capabilities elevated it to legendary status among car enthusiasts. 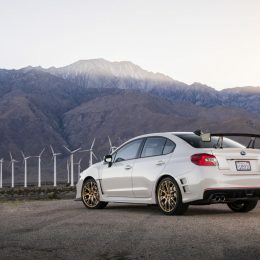 The WRX STI’s thrilling road performance reflects STI’s mission to not just make a car faster, but to also make the driver faster by instilling confidence from a highly developed chassis and powertrain. 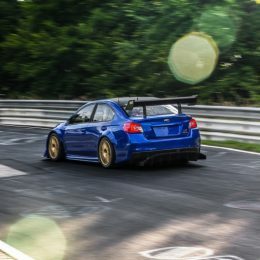 The basic STI formula, a low center of gravity and high traction, has been proven for three decades in competition, including at the Nürburgring, where the WRX STI has beaten more powerful cars. 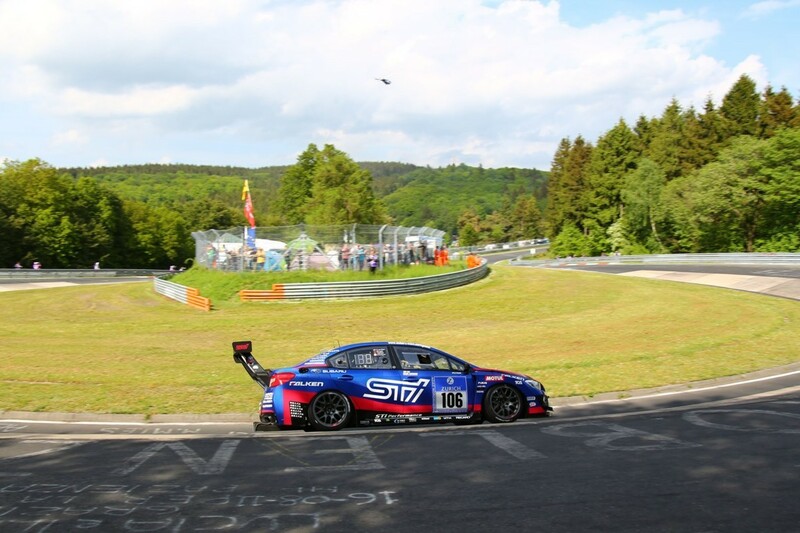 Nestled in the picturesque forestland of Germany’s Eifel Mountains, the 12.9-mile Nürburgring Nordschleife challenges drivers with more than 170 turns and nearly 1,000 feet of elevation change. 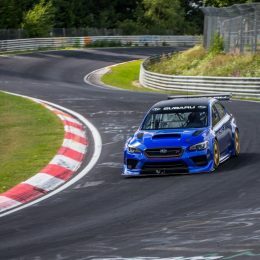 The track’s setting and layout prompted three-time Formula One champion Jackie Stewart to call the track “the green hell,” a nickname that has become its badge of honor. 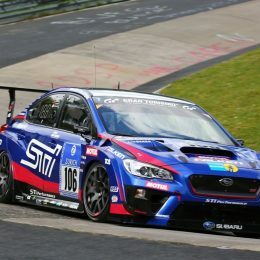 In 2008, STI brought their winning ways of Symmetrical All-Wheel Drive here, entering one of the world’s most grueling races, the ADAC Zurich 24-hour race, better known as the 24-Hours Nürburgring. 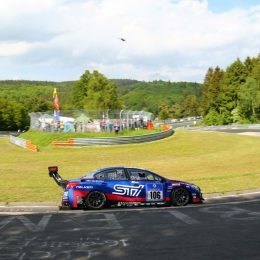 Held on both the Nordschleife and the Grand Prix circuit, the event is a motorsports spectacle with up to 200 cars taking part. 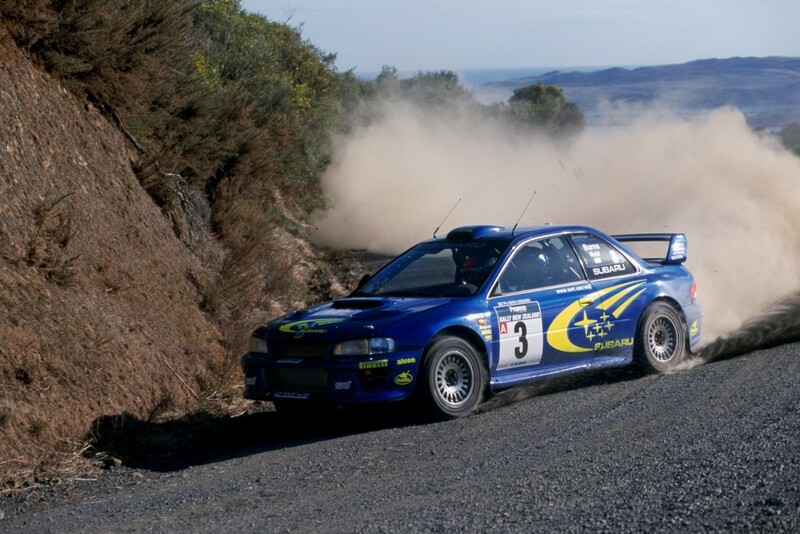 Persistence and refinement led to Subaru winning the SPT3 class in 2011, 2012, 2015 and 2016. 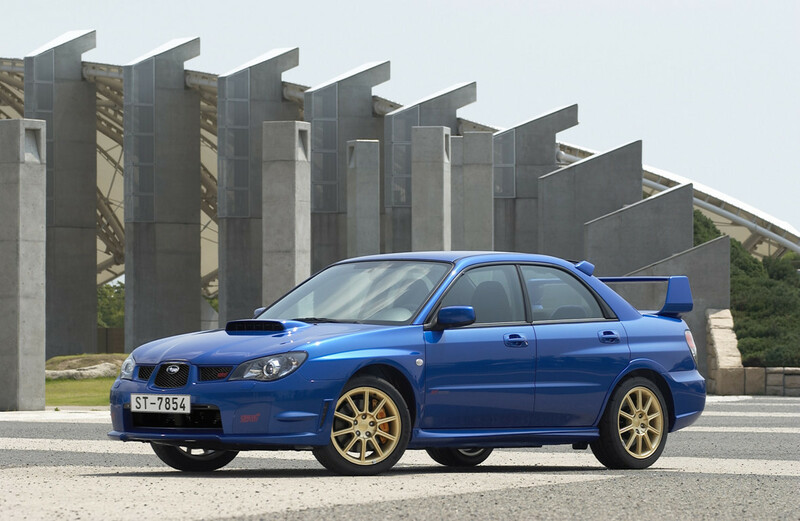 In 2010, STI went back to the Nürburgring and set a new production sedan lap record with a Subaru WRX STI Spec C. With former WRC World Champion Tommi Makinen behind the wheel, the Spec C set a lap record time of 7:55. 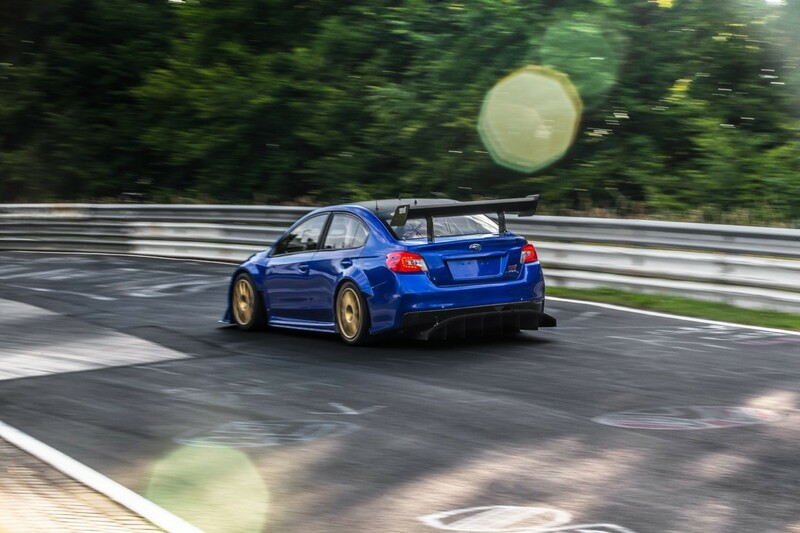 Subaru and STI will again return to “the green hell” in May 2018 with the WRX STI Nürburgring Challenge car, which is based on the WRX STI production model. 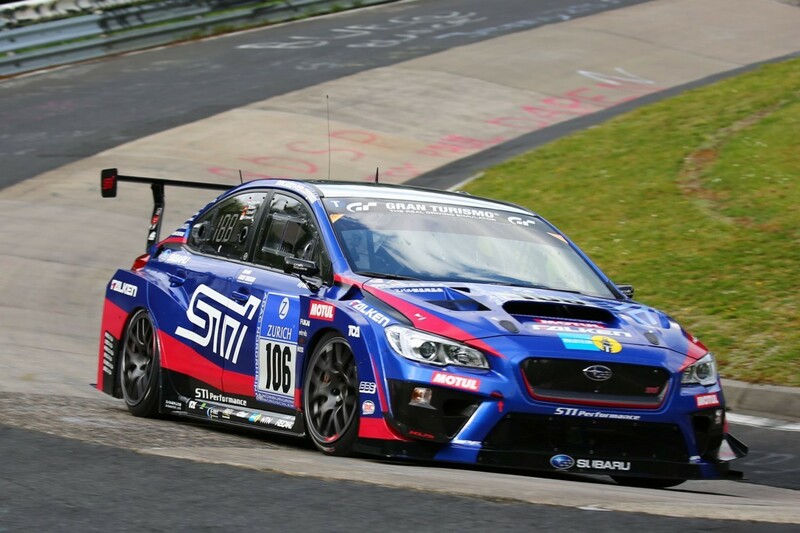 On the other side of the world, the STI-built Subaru BRZ GT300 will compete in Japan’s Super GT series. 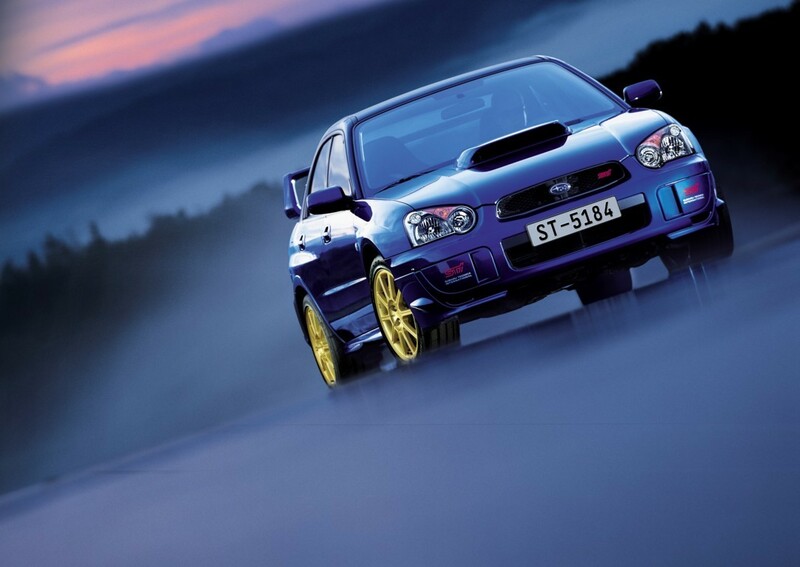 Before first entering the series with the BRZ in 2013, STI had been campaigning the Legacy with success since 2008. 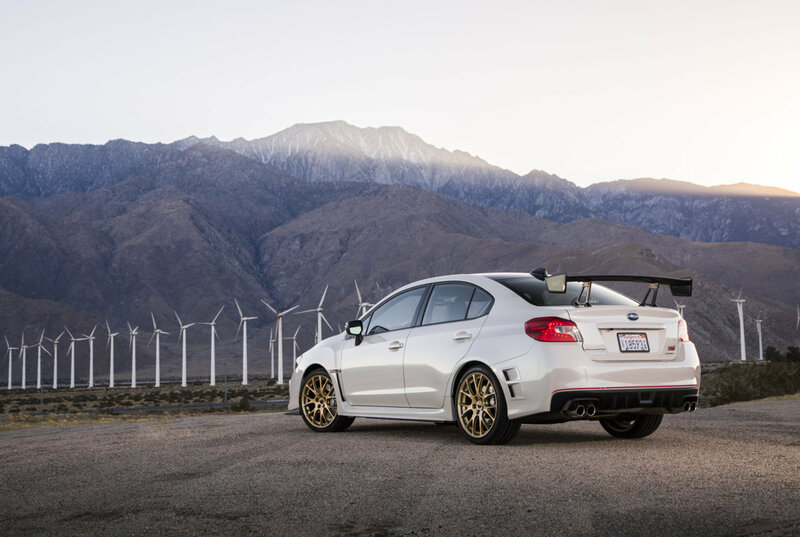 STI continues to explore all facets of performance and making the car feel like an extension of the driver, on road or track. 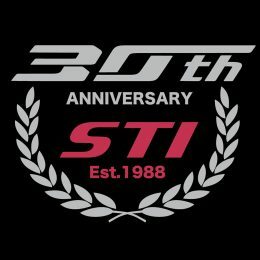 Whether designing individual performance parts or tuning complete cars, STI aims at one basic goal above all: to empower the driver with a more engaging, responsive experience.